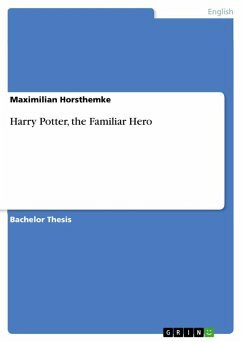 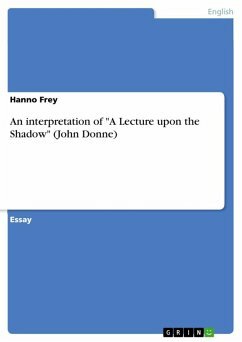 Rhetoric and the Familiar examines the writing and oratory of Francis Bacon and John Donne from the perspective of the faculty psychology they both inherited. 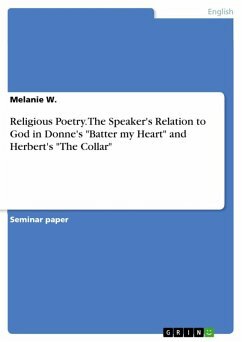 Both writers inherited the resources of the classical rhetorical tradition through their university education. The book traces, from within that tradition, the sources of Bacon and Donne’s ideas about the processes of mental image making, reasoning, and passionate feeling. 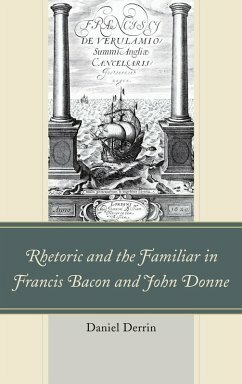 It analyzes how knowledge about those mental processes underlies the rhetorical planning of texts by Bacon, such as New Atlantis, Essayes or Counsels, Novum Organum, and the parliamentary speeches, and of texts by Donne such as the Verse Letters, Essayes in Divinity, Holy Sonnets, and the sermons.The book argues that their rhetorical practices reflect a common appropriation of ideas about mental process from faculty psychology, and that they deploy it in divergent ways depending on their rhetorical contexts. 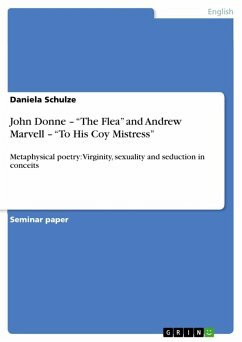 It demonstrates the vital importance, in early modern thinking about rhetoric, of considering what familiar remembered material will occur to a given audience, how that differs according to context, as well as the problems the familiar entails.